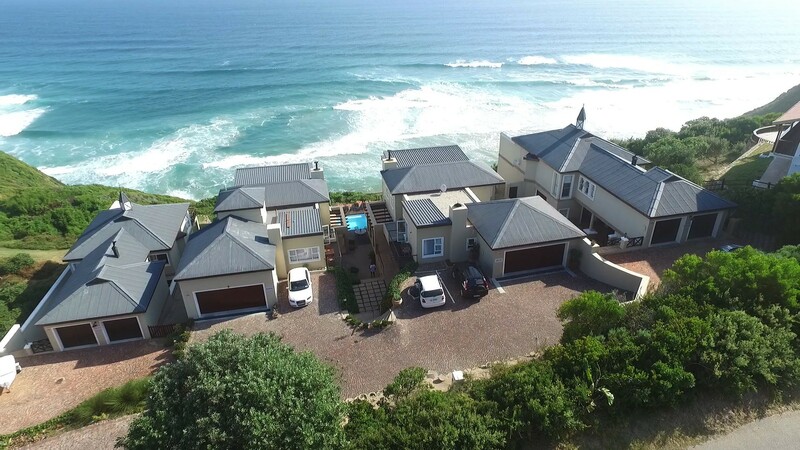 Brenton On Rocks is situated on the cliffs of Brenton-on-Sea, offering magnificent sea views. We specialise in honeymoon & family accommodation, but also offer double & single rooms. Enjoy breathtaking views from each room's private balcony. We offer the best service in the heart of the Garden Route. The beach is a mere 400m walking distance from our property. Brenton On Rocks was established in 2007 with the aim to create experiences worth talking about, offerring comfortable accommodation to all guests travelling the scenic garden route.